Amiga users loves the machine. 2019 seems to become a very nice year. New hardware and even new games gives our machine content it deserves. The more unique content that this platform can offer users the more users will come. AlarCity is such a new content. It is a totally new shooter that is coming out soon for the Amiga. AlarCity is a totally new AGA shoot’em’up which is pretty original and cool! 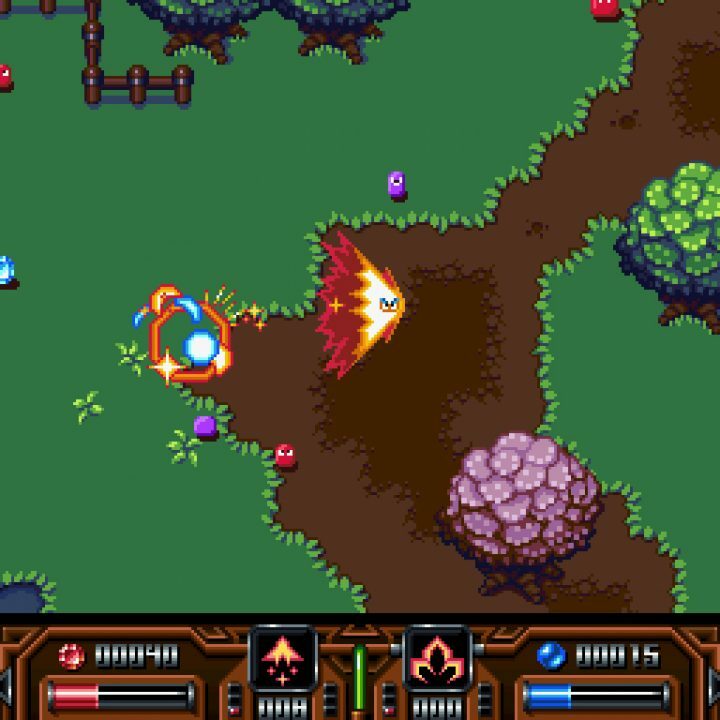 In this game you face lots of enemies and needs to survive! 2019 really looks to be very interesting year for all Amiga fans out there. In this game you Hunt the powers of the Gods in an epic journey across the lands! Find treasures, gain experience and become the ultimate weapon! But as Pixelglass second commercial game is under development after the release of their Worthy game. Erik which is one of the main coders behind the game just released a AlarCity Dungeon Prototype of his top-down-view-shooter AlarCity which still is in development. In 1992 both Amiga 4000 and then Amiga 1200 got released. In 1993, Amiga CD32 was released and then at the end of Commodore era in 1994 they released the mighty Amiga 4000T. Commodore released 4 fantastic Amiga AGA computers. 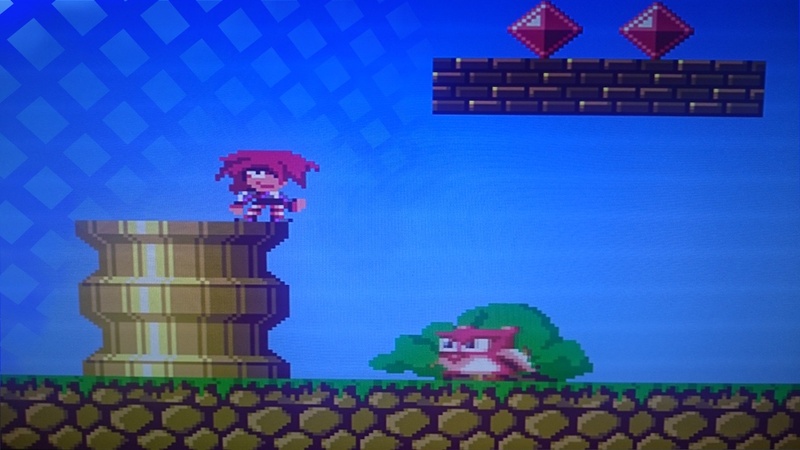 Many complained about AGA’s bad graphics capabilities in the start but the fact is that Amiga AGA gave unique features that no other graphics card got. One of them is layers of screenmodes that can be put on top of each other. You can see this in Super Stardust game etc where the game is in PAL lowres and the graphics on top is in PAL highres for giving them better quality. Other nice AGA features is its parallax scrolling feature. Also HAM8 can be tricked. 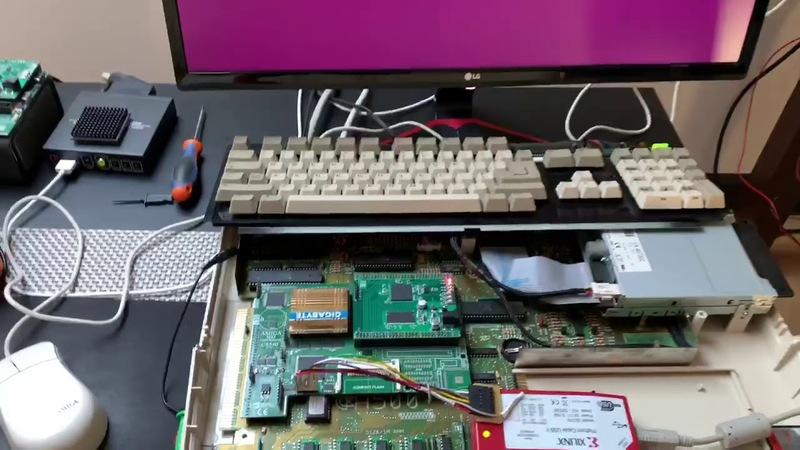 With better CPUs like better 68060 and 68080 FPGA launching Amiga AGA graphics capabilities can be taken to new heights even. So, if you own a AGA Amiga home computer today. AlarCity Dungeon Prototype is out for you to try.